25911 E 99TH Street (MLS #2129498) is a traditional single family home located in Lee's Summit, MO. 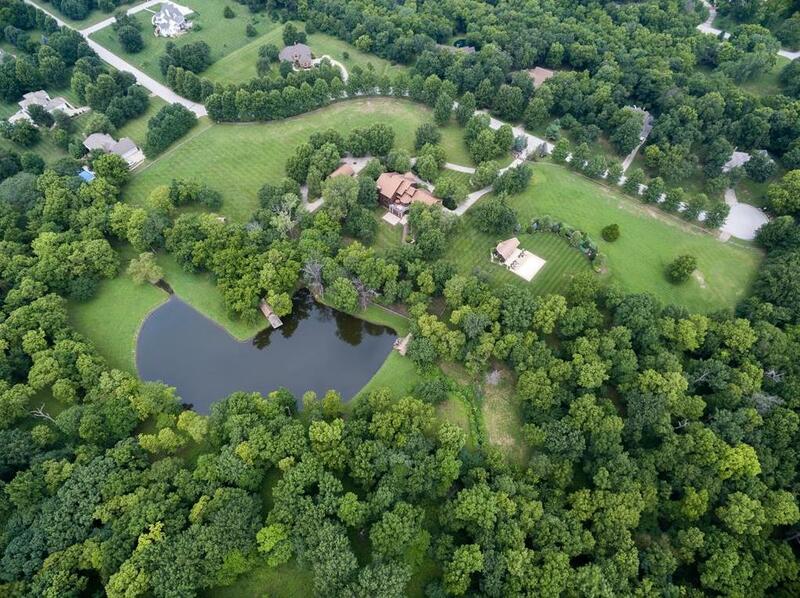 This is a single family home with a lot of 1,001,880 sqft (or 23.00 acres). This property was listed on 09/13/2018 and has been priced for sale at $2,275,000. Nearby zip codes are 64014, 64015, 64029, 64063 and 64064. This property neighbors other cities such as Blue Springs, Grain Valley, Greenwood, Lake Lotawana and Oak Grove.